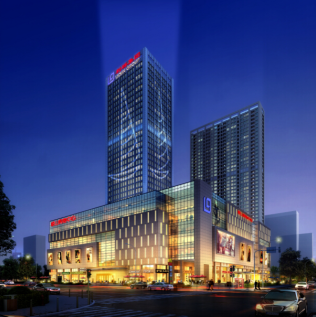 29th June, 2018 is a special day for Tanco Tire Industrial Co.，Ltd. 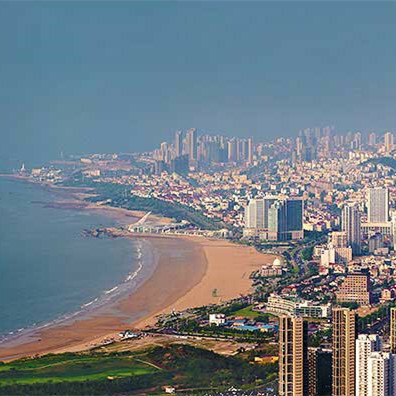 Because on that day, Tanco has officially moved to Room 1901, Jinding Mansion,No.83 Haier Road, Qingdao, China. 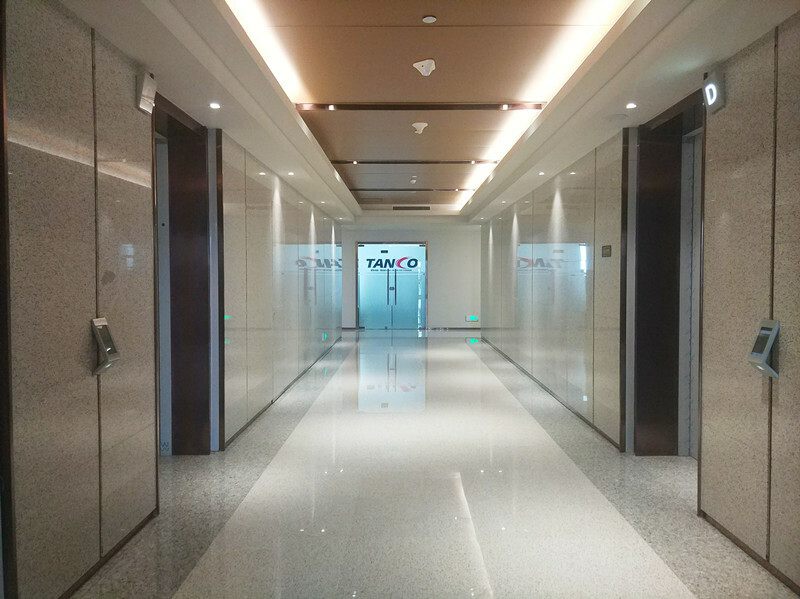 The new office is located in the center of Jinjialing Financial Zone, a new financial center and wealth management center in China. With the beautiful view of the sea, the company provides Tancoers with a pleasant working environment. Tanco will take this move as a new starting point, and further provide better quality tire products and services. Just like our company’s goals: TIMAX TIRE THE WAY FORWARD. 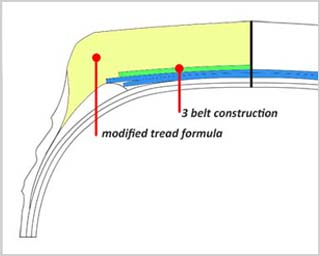 As a tire manufacturer and exporter in China for more than 10 years, Tanco has been following through its code to help customers find their ideal tires. And we will continue to adhere to the "quality, innovation and development" business philosophy, taking our service to the next high level. With certifications of DOT, SMARTWAY, ECE, GCC, SONCAP and state-of-the-art equipment, Tanco aims to manufacture quality tires and provide clients with ONE-STOP procurement of all demand products efficiently. In strict accordance with the ISO9001 and TS16949 standard, our TIMAX brand truck and bus radial tire annual production capacity reaches 1.5 million sets. Great handling, excellent wet traction and long mileage without sacrificing comfort are what you can feel when using our tires. 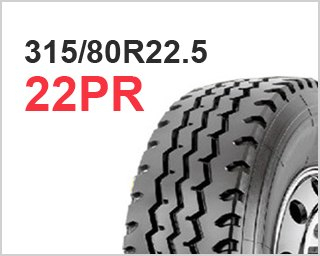 Until now, Tanco has supplied Chinese brand OTR \ PCR \ IND \ AGR \ motorcycle all series tires and our TIMAX brand OEM wheel \ tube \ auto parts to more than 100 countries, covering North America, Latin America, Australia ,Asia and Africa. We are very grateful that our customers and partners have been supporting us since the beginning. That’s why we’ll continue our mission to earn and develop long lasting relationships with our customers and partners, through responsive actions, a dedication to quality and the highest standard of manufacturing. If finding the perfect tire match is your primary concern, please allow our tire sales professionals take the lead on your tire search. Or pay a visit to our new office. We look forward to serving the suitable tires you want!